Les Gets is a lively winter and summer holiday resort offering something for every age group, and is a popular choice with families. It’s easy to reach with excellent road access, about 60 mins. from Geneva airport. 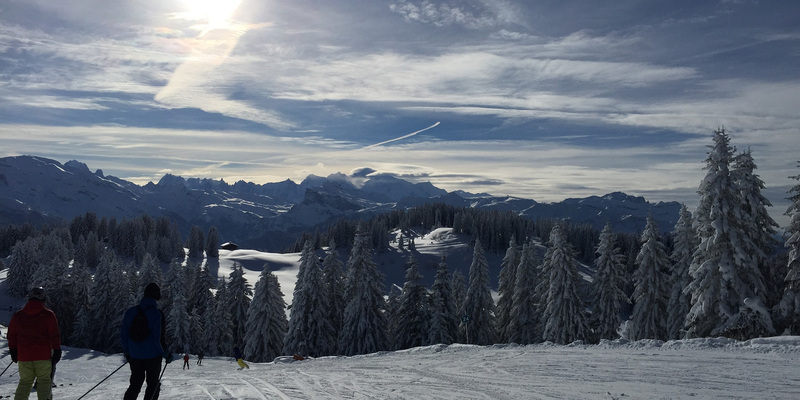 Les Gets has excellent access to the slopes from several different starting points, with floodlit pistes and numerous beginners slopes. 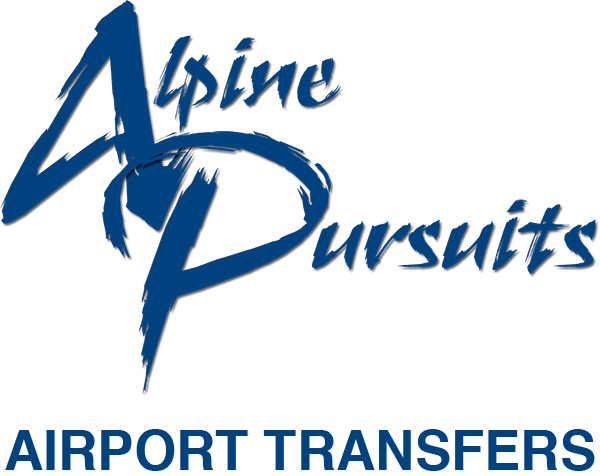 Two telecabine cable-cars efficiently whisk you from town into the ski areas of Mont Chéry and the Chavannes, both with their magnificent views and fantastic skiing. Chair lifts are adjacent to these. For freestyle skiing and snowboarding there’s a snow-park at Mont Chéry which has rails, boxes, kicks and a huge airbag at the bottom of the piste, all free of charge. Cross country skiers can enjoy the 18 km of laid out piste in two different areas of Les Gets. For walkers there are maintained routes to take in the scenery, and for those who seek a little more, there are guided snowshoe walks.